Black elected officials, public policy advocates and grassroots organizations from around the state will convene for the 14th Annual NC Black Summit on Thursday, April 25th to Friday, April 26th, 2019 at the Raleigh Marriott City Center located at 500 Fayetteville St, Raleigh, NC 27601. The 2019 conference will provide valuable information to elected officials, advocates, and community leaders. 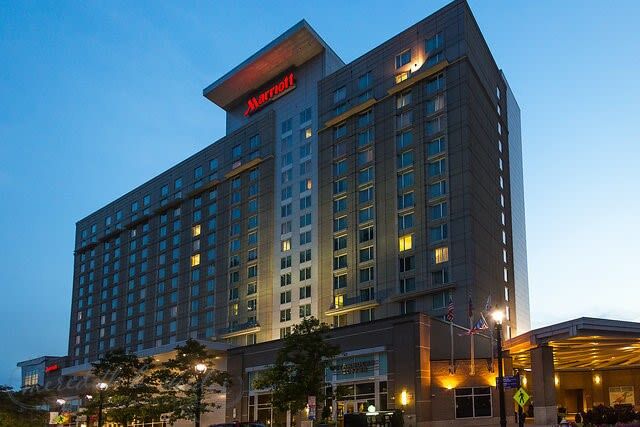 Discounted room rate is available until April 1st or until the group block is sold-out. For hotel reservations, call 888.236.2427 or reserve your room online. Register for the 2019 NC Black Summit. Conference registration includes one ticket to the following events: Thursday Night Networking Reception, Jeanne H. Lucas Luncheon and the 14th Annual Summit Banquet.